Napa and Solano This Weekend! Happy Friday! I hope you had an amazing week! Looking to get out for some culture? How about the Ballet? 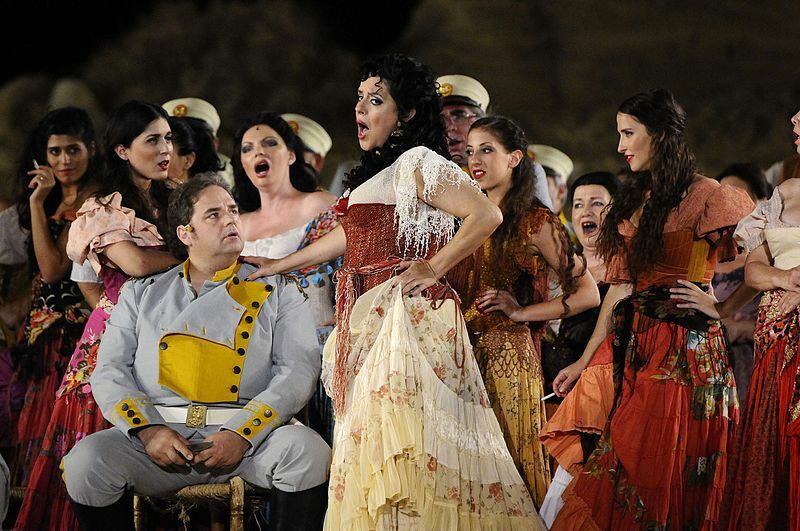 Or some Opera? Well there is plenty of that going on this weekend and more, so click here to get your plans started! Things Happening this Weekend. Have an amazing weekend and if you need anything, I am working and available all weekend please reach out anytime if you need anything! 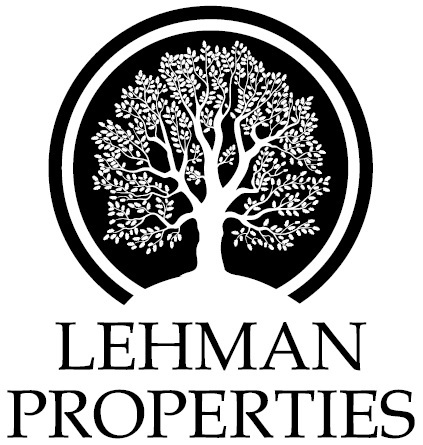 Copyright © 2017 Lehman Properties, All rights reserved.